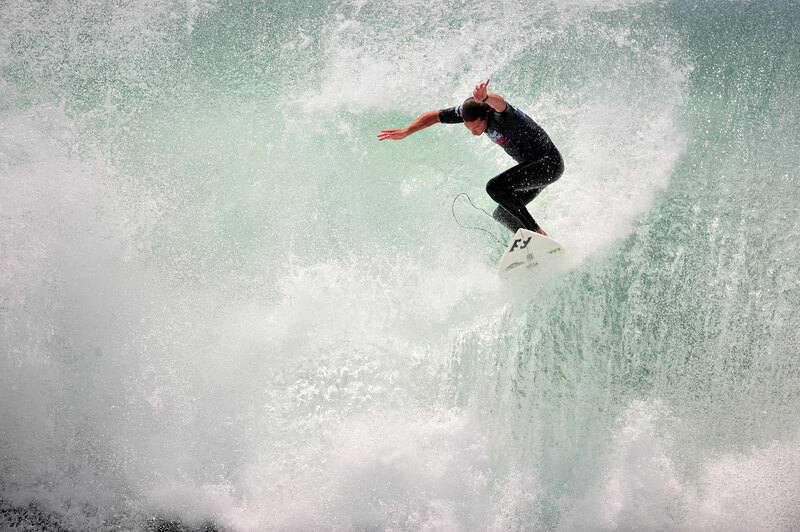 Andy Irons, U.S.Open of Surfing. Huntington Beach, CA. 7/25/07.